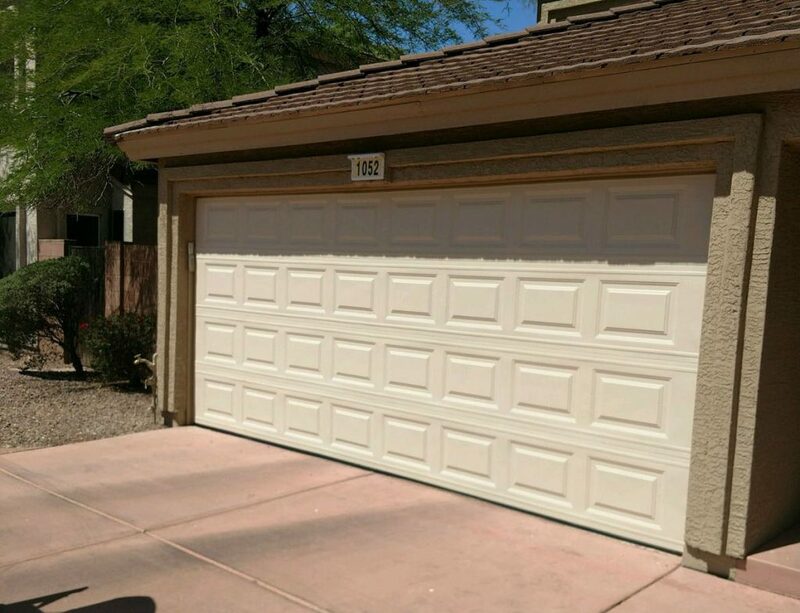 We provide residential garage door service and repair all-around Chandler, Gilbert, Mesa, and Tempe area. so you don’t have to waste all of your day waiting for your garage to be open. We provide all type of residential garage door repair and service. Do you have a broken garage door spring? We got you covered we carry all residential garage door springs in stock for fast service. If your opener is not working or making loud noise we can repair or replace it at the same visit. Our technician are available around the clock with a very fast response time usually we can get to you within few hours. 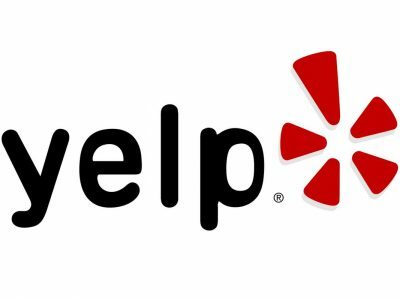 We are located in Chandler, We support local Arizona businesses. 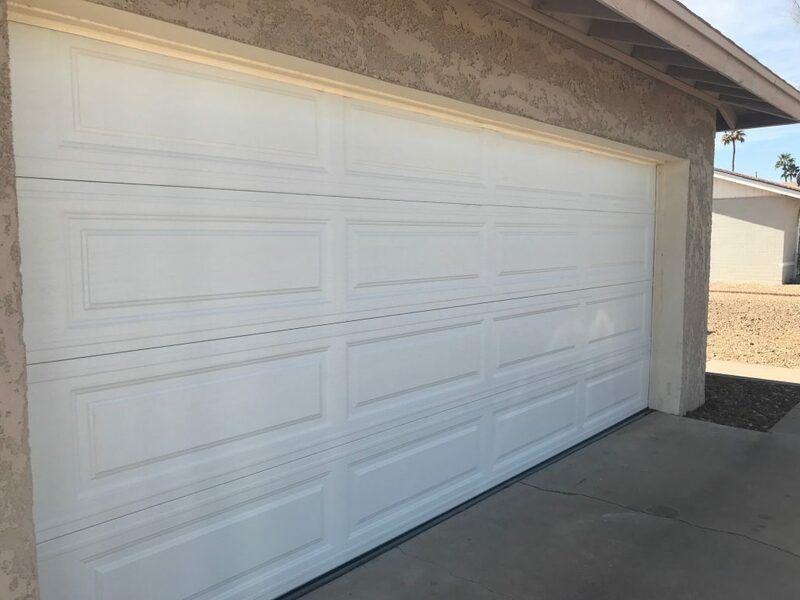 When it comes to getting the best garage door services in Chandler and surrounding areas, we are the ones to turn to. With us, you will be in good hands to handle any garage door or garage door opener needs. Our service technicians are highly trained and experienced. We also provide same day service- call us for more details. As a matter of fact, there is no job too big or small for us to handle. Your complete satisfaction is our top priority, and thus, we go that extra mile for our customers, residential and commercial. We have extended operating hours, we offer affordable prices and extended warranties, and we even provide free estimates. Contact us for more details. 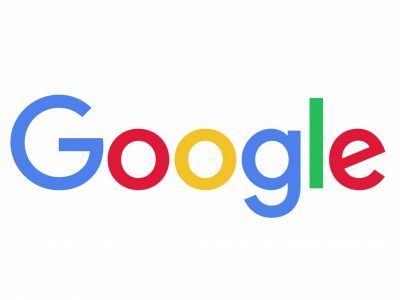 We also offer nothing but the best in brands and services. We ensure this by continually training our staff and by keeping them updated with new and important information and knowledge. Garage door repair service– we service and repair all types of garage doors and garage openers. We can repair broken springs, doors not closing/opening all the way, doors off track, program remotes, add support to bent areas, and much more. Garage door openers– with our top-notch openers, we’ll install the best for your home with our extended warranty. 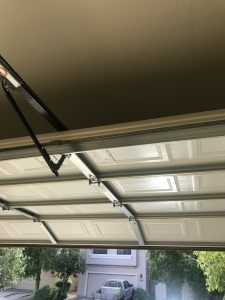 Broken garage door spring– we also have an extended warranty in parts and labor for replacing your broken garage door spring. Other residential solutions– we offer various discounts and other offers often. Join our mailing list so you can stay aware of possible vital offers for your home or business. We also have payment options for just about any budget. And for free, our service technicians will come to your home, walk your through your garage door issues, and work out a service plan to better meet your garage door service and repair needs. Additionally, we provide services to residential and commercial customers in Phoenix, Chandler, and surrounding areas.